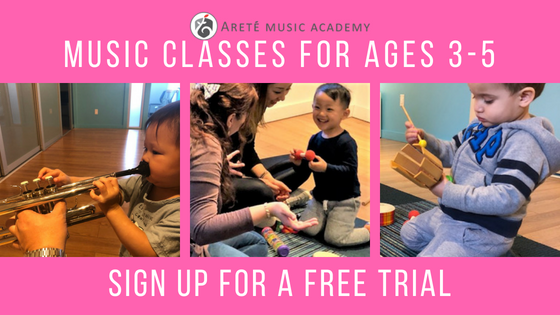 Don't miss our free trial classes this month before the Spring 2019 Semester begins! Our Spring Semester will begin from the week of January 29, 2019. 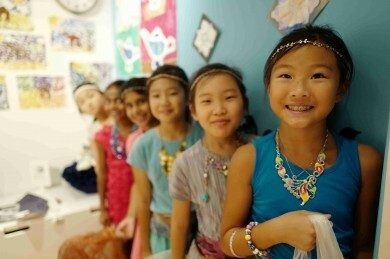 Because we only offer small group classes, space is limited and availabilty is on a first-come first-served basis. For some classes such as Piano for Beginners and Meet the Instruments, we recommend registering as soon as possible since these classes do fill up quickly. To sign up for a trial class, please fill out the Trial Signup Form or call us at 201-205-1121 to schedule a trial class.